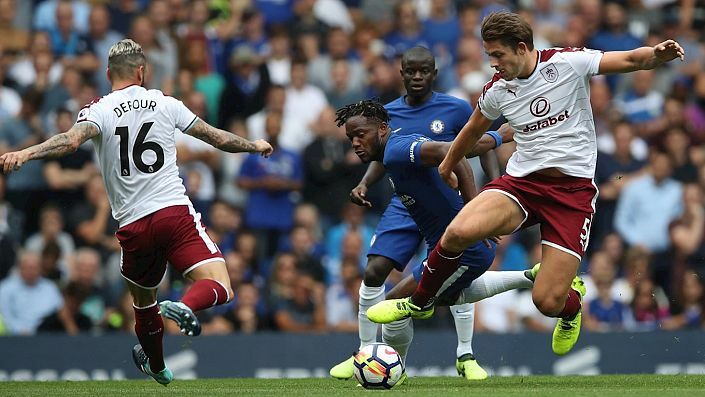 The Clarets were a revelation last season and specialised in 1-0 victories, particularly in the first half of the campaign. So far the clean sheets have kept coming and they look equipped to nick the odd goal down the other end. Watford convinced many with their 2-0 home victory over Brighton to kick-off 2018-19 but I will need to see them impress on the road before I reassess them. Burnley were by far the better team last season, doing the double over the Hornets, including a 1-0 triumph at Turf Moor. BetFred offer best odds of 11/2 on that scoreline repeating on Sunday and that’s an excellent price. The Clarets specialised in that outcome last season and what’s really changed? They’ve kept 3 clean sheets in a row if you include Europe and were only denied a goal by inspired goalkeeping against Southampton last week. Watford are winless in 12 top flight away outings (D1 L11) and haven’t even found the net in their last 8 on the road. This is exactly the sort of match which Dyche teams tend to grind out.